Naman Ojha's deplorable on-field behaviour stopped proceedings for 20 minutes but couldn't stop Delhi from thrashing Madhya Pradesh by 75 runs in a group B encounter of Vijay Hazare Trophy on Thursday. Gautam Gambhir was named captain of Delhi Daredevils for the upcoming edition of Indian Premier League (IPL), which will mark his return to the franchise after a gap of eight years. 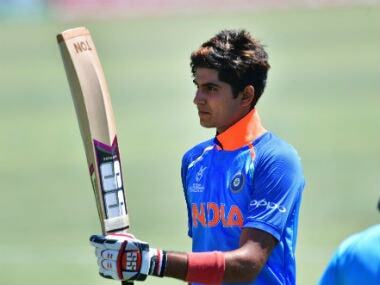 Under-19 World Cup star Shubman Gill hit eight fours and six sixers in his 122-ball innings and put on 125 runs for the second wicket with Mandeep Singh (64). 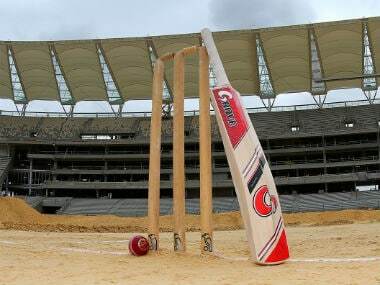 Rajasthan pulled off a six-wicket win over formidable Mumbai with opener Amit Gautam slamming an unbeaten 149 in the Vijay Hazare Trophy Group 'C' League on Friday. 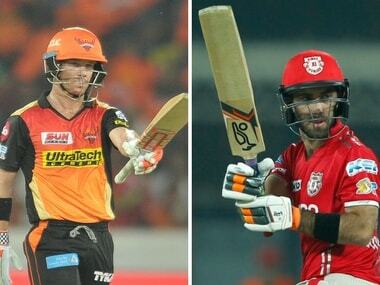 Samson, who was appointed captain after Naman Ojha was ruled out with an injury, will lead the Board President's XI on his 23rd birthday. 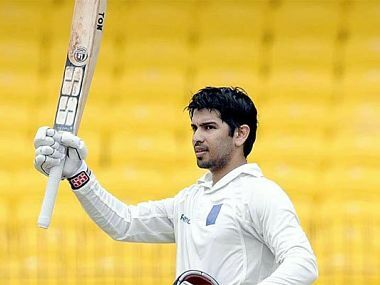 Madhya Pradesh wicketkeeper batsman Naman Ojha will lead a third string Board President's XI squad against Sri Lanka in a two-day warm-up tie, scheduled to be played in Kolkata from 11 November. 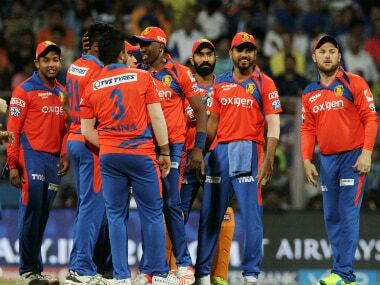 Gujarat Lions will be keen to shrug off the disappointment of a humiliating defeat against Kolkata Knight Riders as they gear up to face defending champion Sunrisers Hyderabad in their first away game of the Indian Premier League, in Hyderabad on Sunday. Seasoned pace bowler Irfan Pathan and up and coming swashbuckling batsman Ishan Kishan played stellar roles in West and East Zone's comprehensive wins over North and Central Zone respectively in the Syed Mushtaq Ali Trophy T20 Inter Zonal tournament in Mumbai on Tuesday.